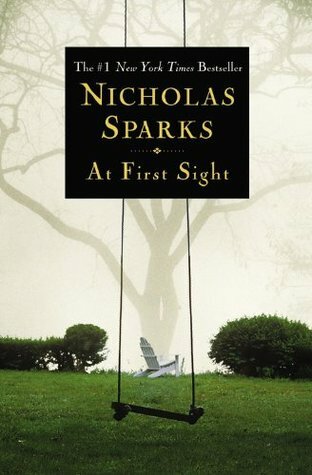 I've enjoyed other books by Nicholas Sparks, and I'm sure I'd like this one too. I just hate that someone always seems to die in the end. This is my second book by the author. The first one wasn't great. Lets see how this one turns out. Liking it so far. Cool, seems like a chick flick. I've actually never read a Nicholas Sparks book. I guess I should work on that. I sort of felt out of place not having read Nicholas Sparks. So I tried to give it a go. This is my second attempt though. I didn't like the first book I read.